Facebook announced on Friday that it is killing off its controversial Trending news section next week. “From research, we found that over time people found the product to be less and less useful,” Facebook’s Head of News Products said. There’s no word on whether the curation of the newer products is algorithmic or human-led, or how Facebook will vet trustworthiness, both enormous points of contention in the original Trending product. 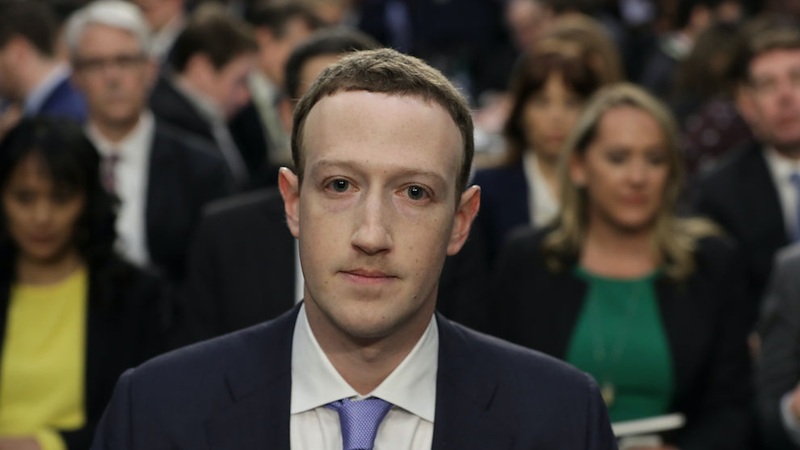 During CEO Mark Zuckerberg’s congressional testimony in the fallout of the Cambridge Analytica scandal, the question of the company’s “conservative bias” was raised repeatedly. As a result, Facebook agreed to an audit determining whether conservative viewpoints are censored on the platform. Whatever replaces Trending, Facebook will certainly attempt to make it as controversy-free as possible.